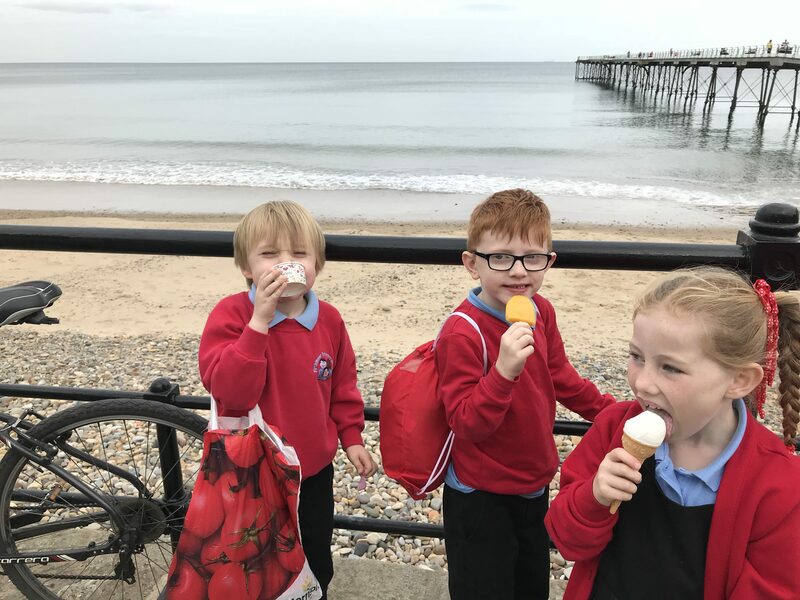 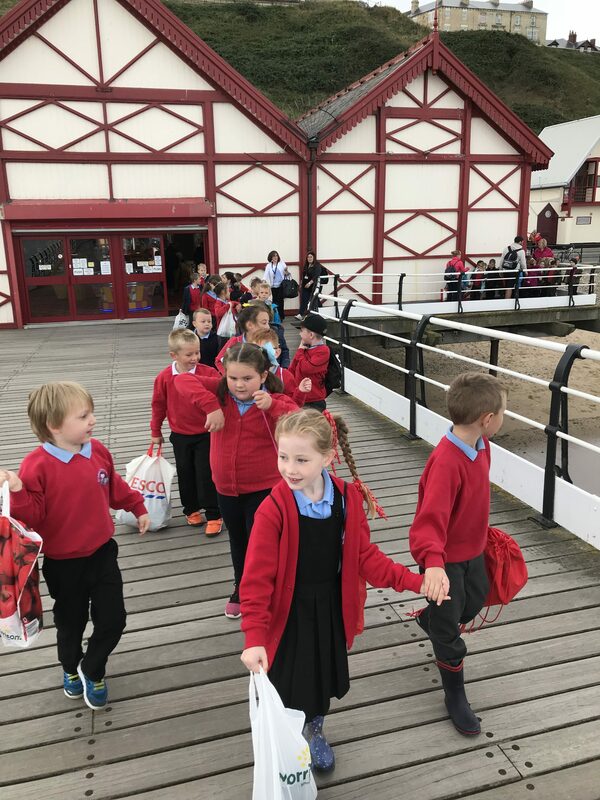 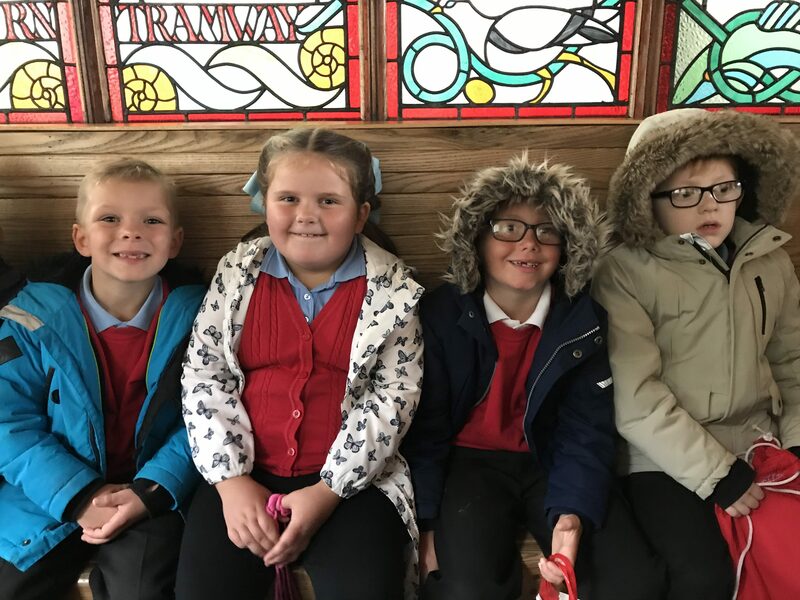 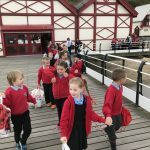 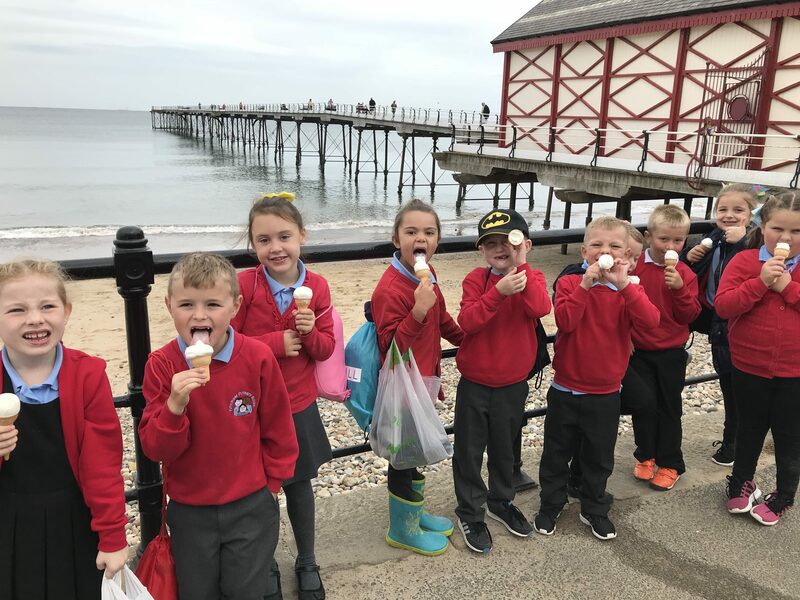 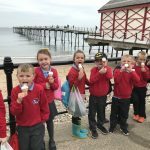 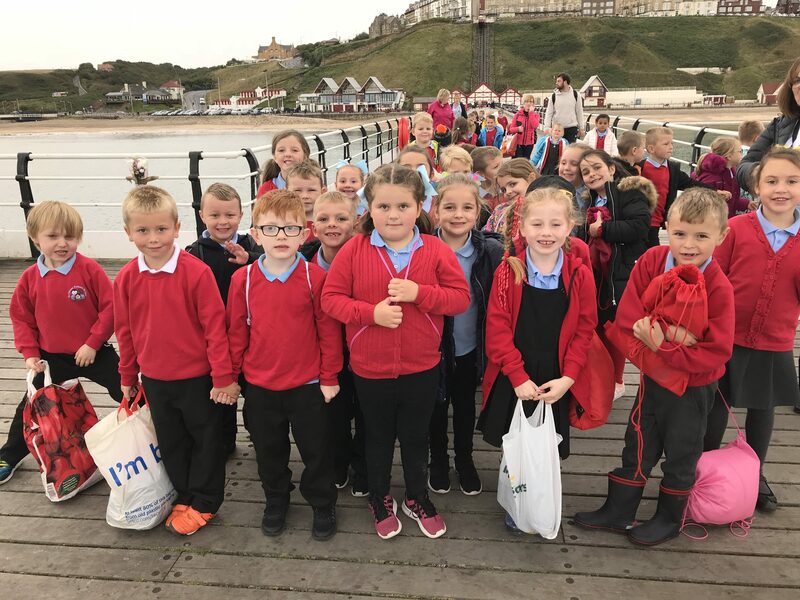 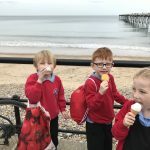 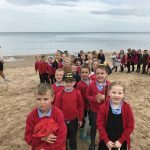 Last week, children from Years 1 & 2 visited Saltburn as part of our school topic on ‘The Coast’. 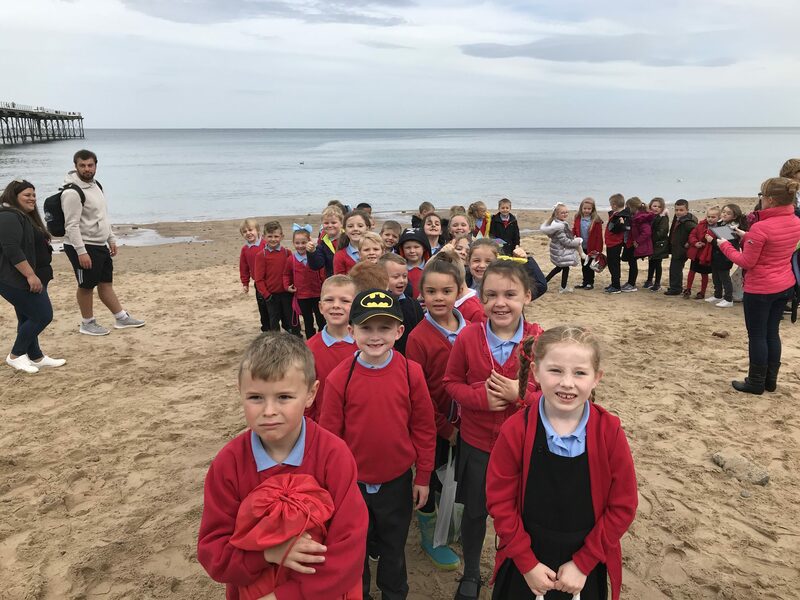 They practiced the geography vocabulary they had learned in school leading up to the visit, as they explored the park and beach. 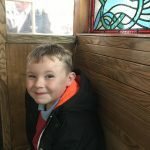 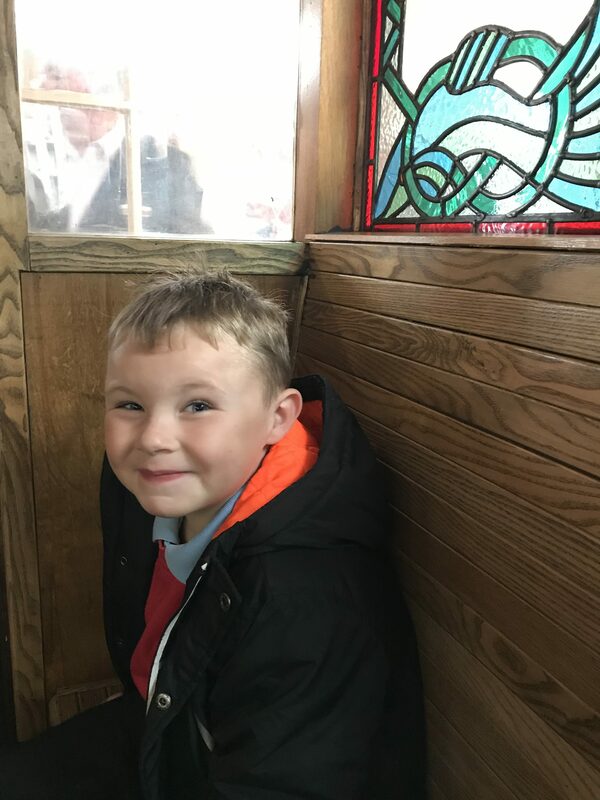 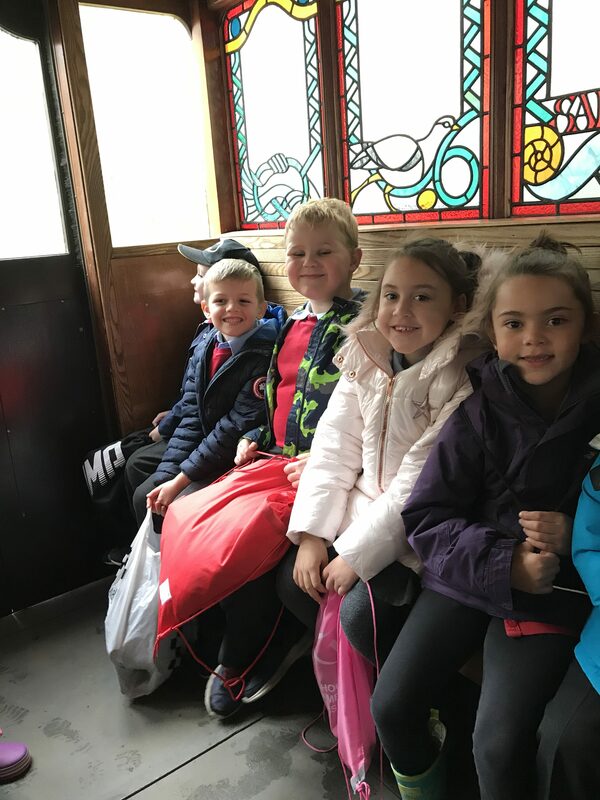 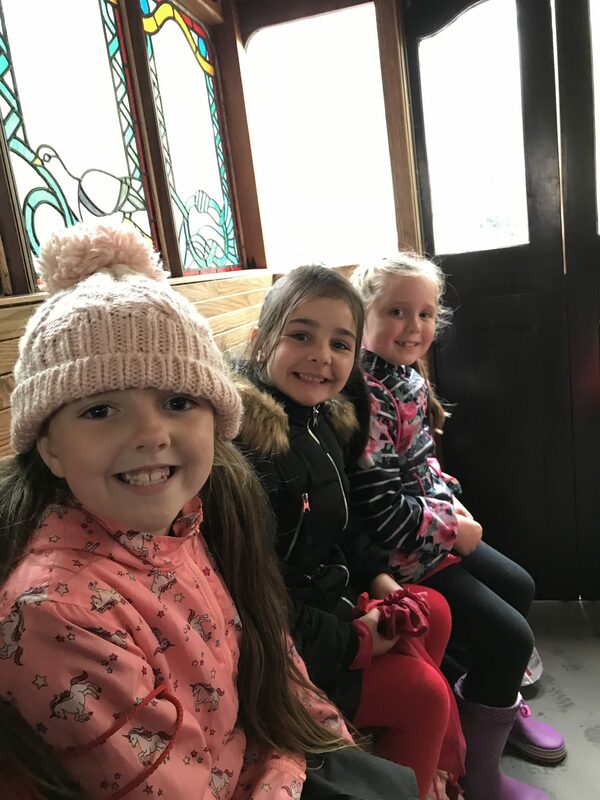 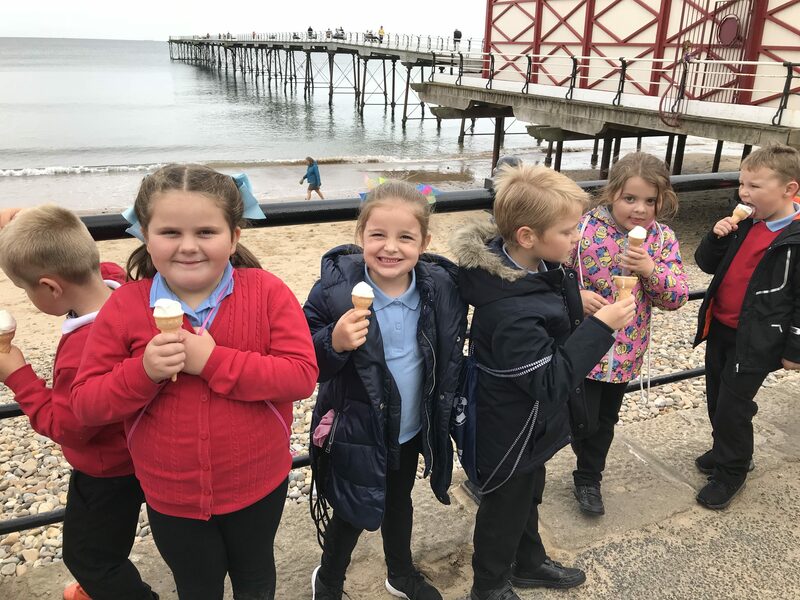 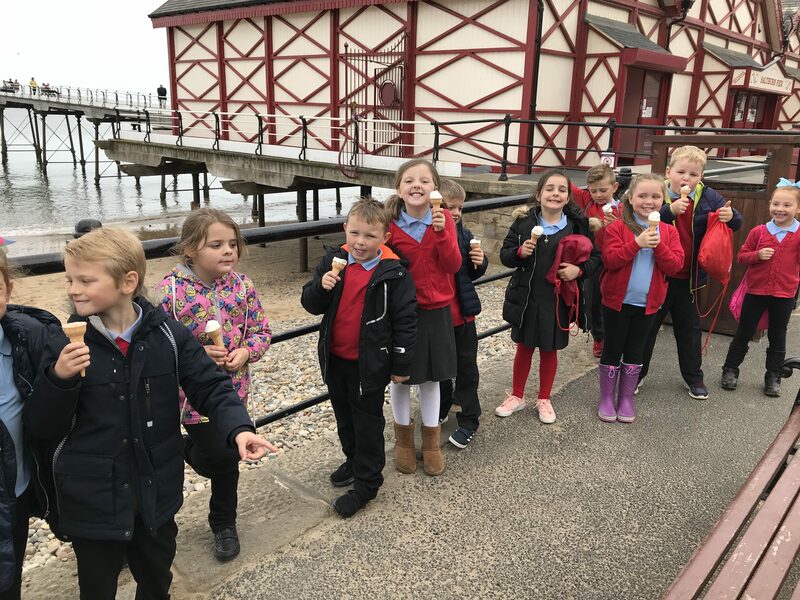 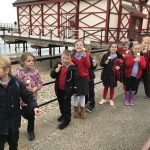 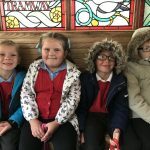 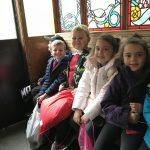 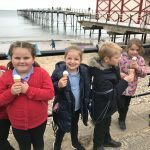 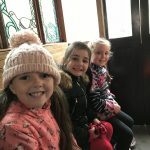 They collected shells and stones, saw rivers, cliffs and hills, and then ended a fabulous day with a delicious ice-cream and a ride up the cliff edge back to their bus in the famous, ancient Victorian Cliff Lift. 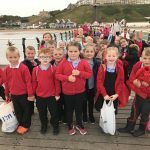 A great time was had by everyone, and they learned lots of interesting facts to bring back to put in their books.